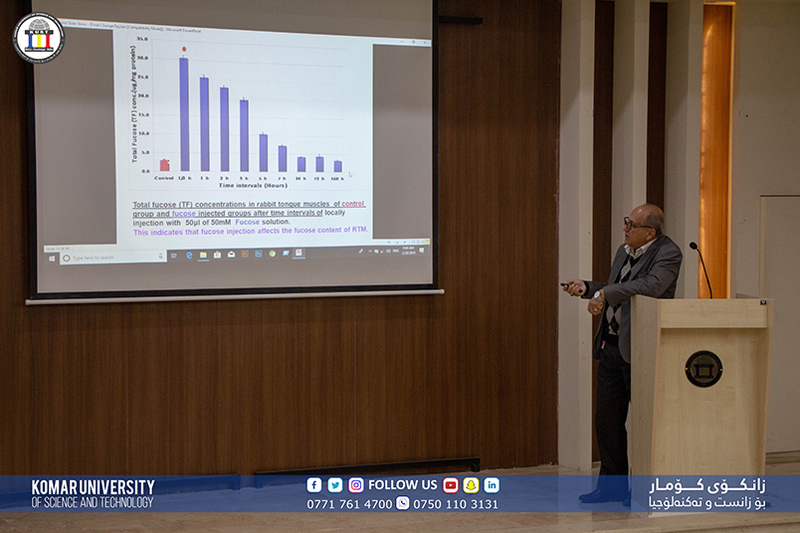 There is a general increase in the number of multi-resistant microorganisms worldwide. 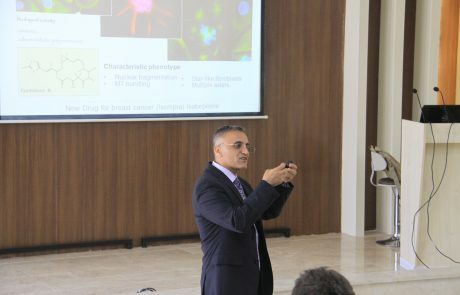 Many cancers are also developing multi-resistance to chemotherapy drugs, which is considered as a major mechanism in the failure of many chemotherapies used for cancer treatment. 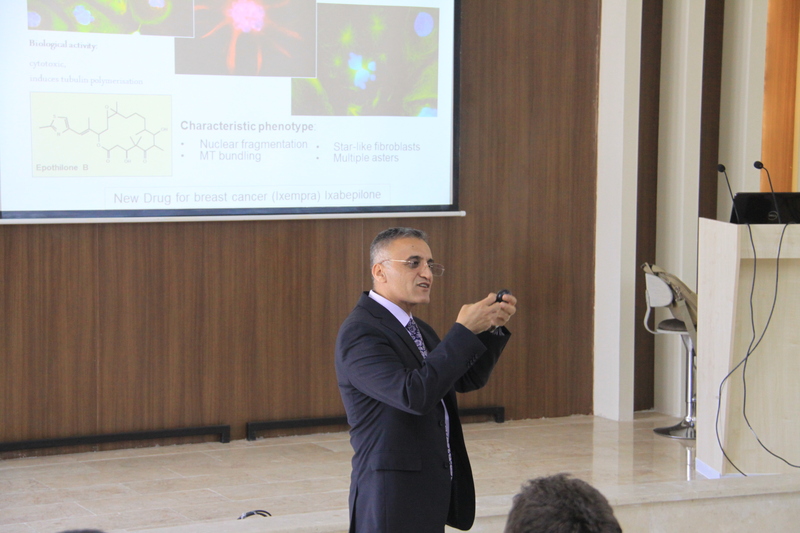 Prof. Rachid shed light mainly on, first: resistance development worldwide versus the rate of antibiotics development (current state of antibiotic use and resistance in Human and animals around the globe), second: discovery and design of new antibiotics and anti-cancers from natural sources, third: biosynthetic pathway of antibiotic and anticancer drugs and the involved enzymatic machinery, and lastly, molecular mechanism of the antibiotics and anti-cancer mode of actions. 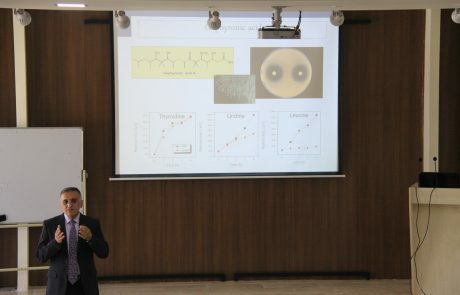 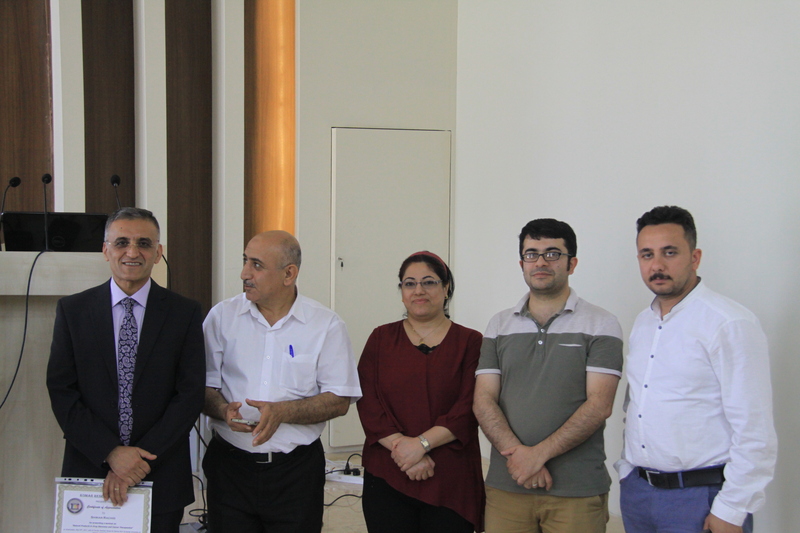 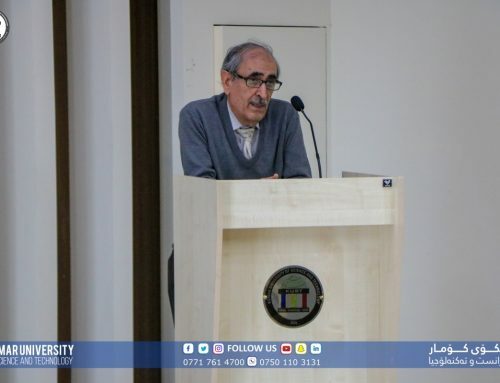 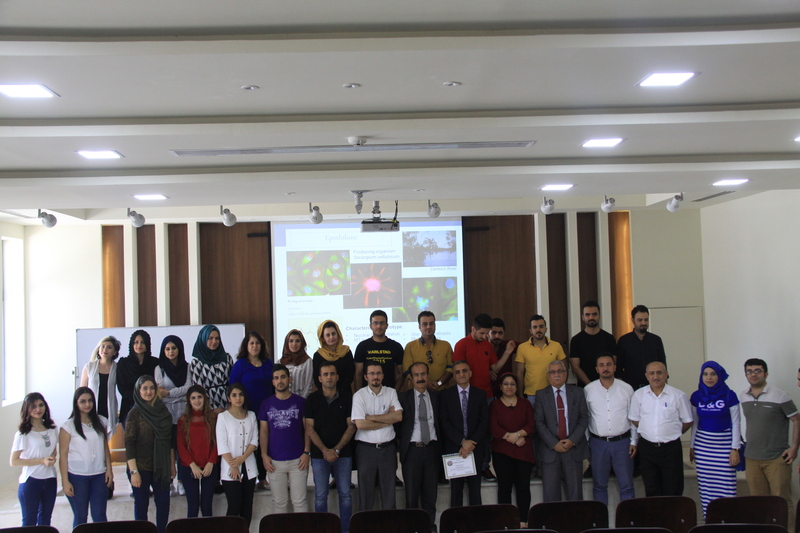 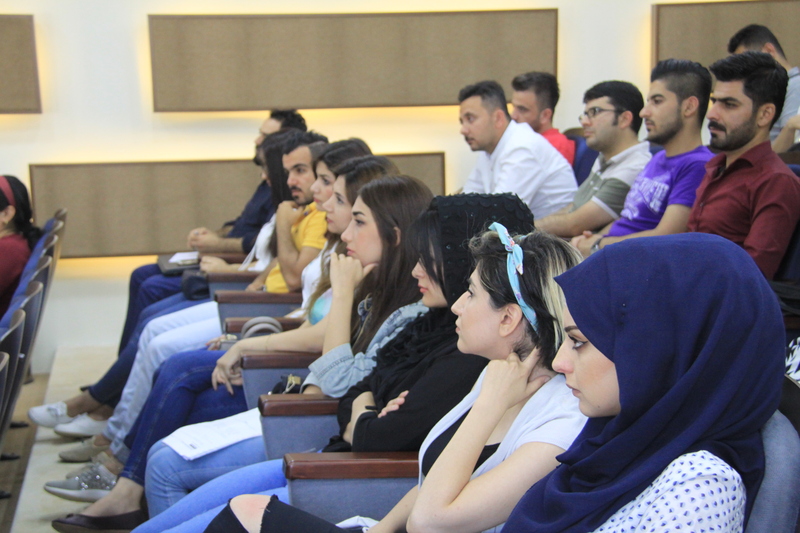 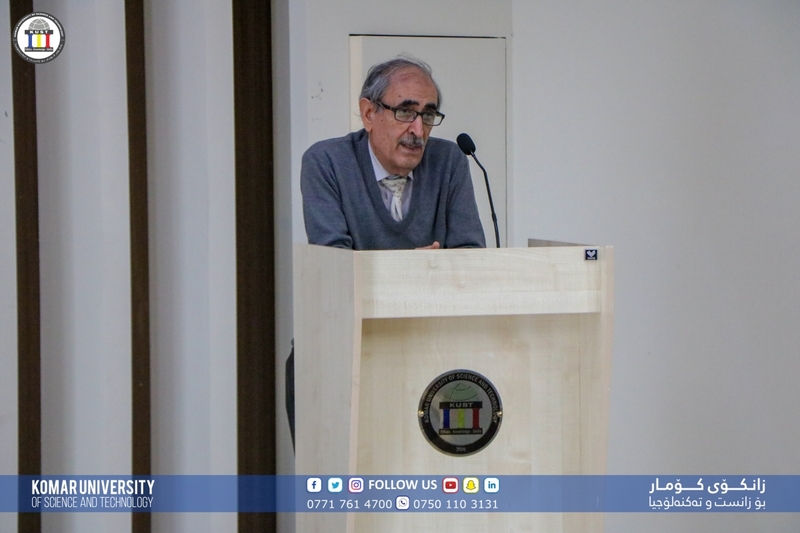 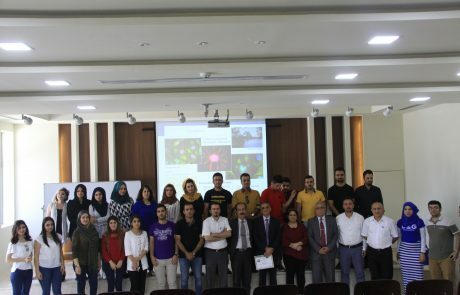 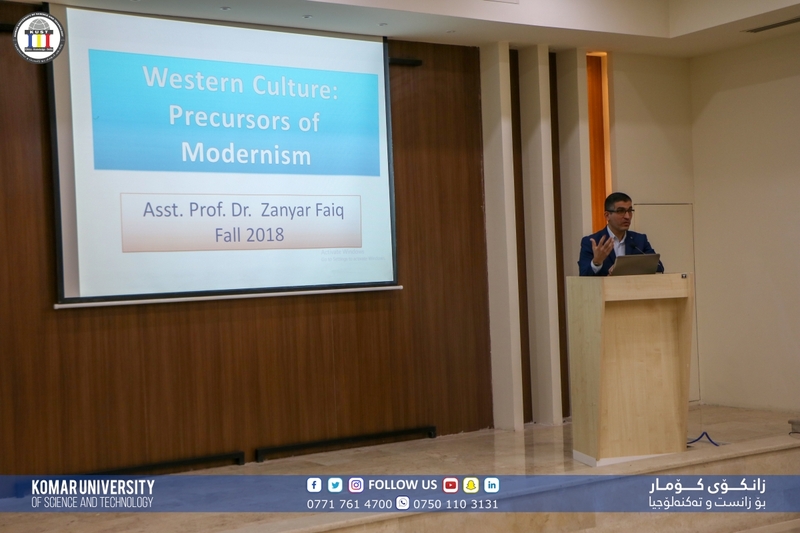 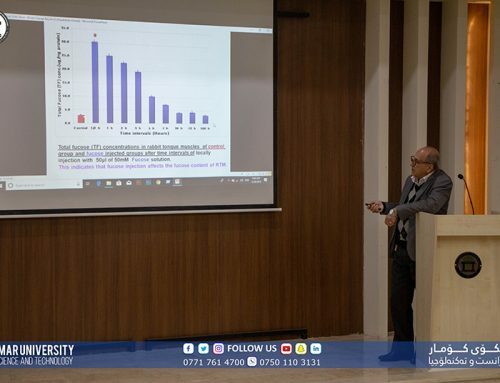 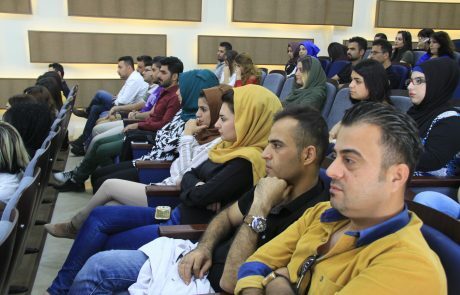 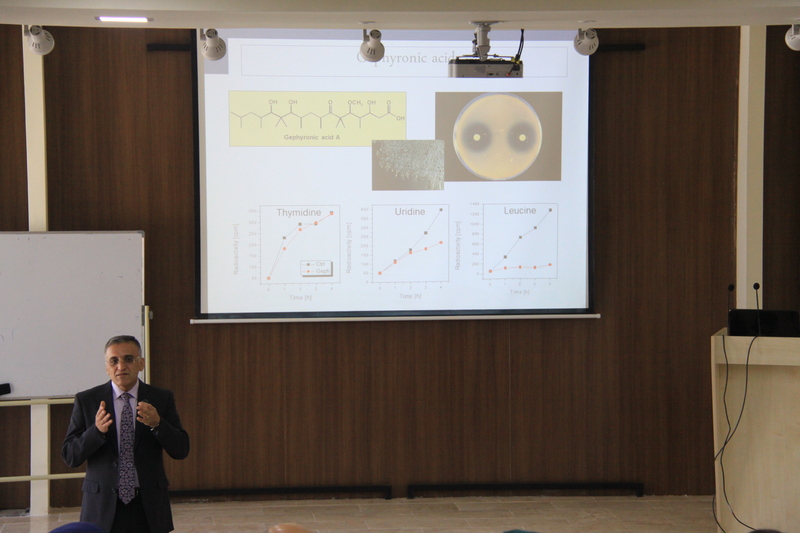 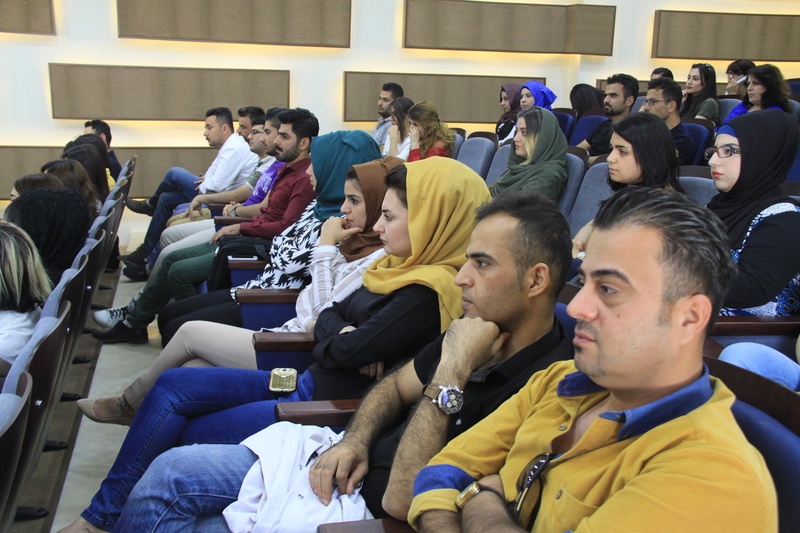 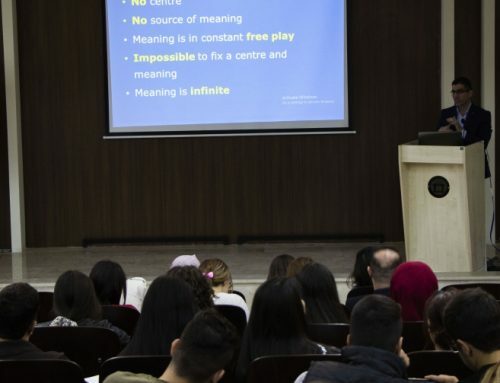 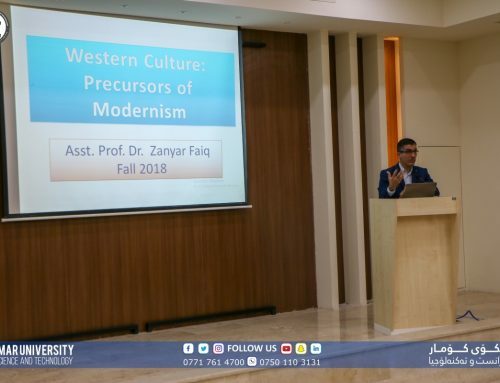 The seminar was enriched by comments and questions from the attendees and Prof. Rachid emphasized that the attendees can battle the drugs resistance by educating themselves to not use drugs unless very necessary. 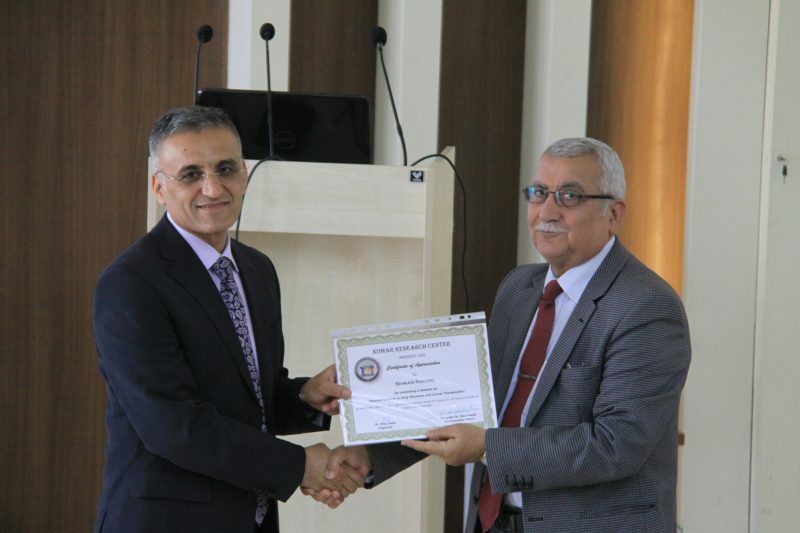 Komar Research Center thanked Prof. Rachid for his excellent research presentation and outstanding research career, and Prof. Jalal Saeed, VP of Academic Affairs at Komar University, has awarded him the certificate of appreciation.